Knowledge representation languages that combine rules with object-oriented features akin to frame systems have recently attracted a lot of research interest, and F-logic is widely seen as a basis to achieve this integration. In this paper we extend the original F-logic formalism with an array of salient features that are essential for representing and reasoning with commonsense knowledge. In particular, we extend the syntax and semantics of F-logic to incorporate nonmonotonic multiple inheritance of class and instance methods in the presentence of class hierarchies defined via rules. 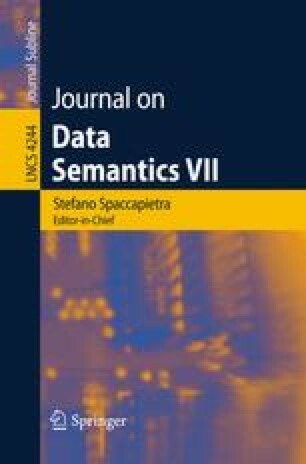 The new semantics is completely model-theoretic and is free of the defects that caused the original F-logic to produce unintuitive results due to the unusual interaction between default inheritance and inference via rules. Moreover, we provide a computational framework for the new F-logic semantics which can be implemented by inference engines using either forward or backward chaining mechanisms.